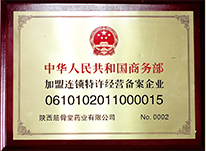 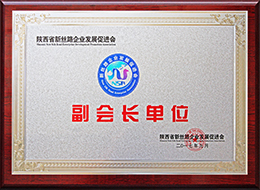 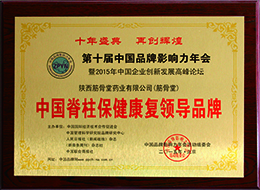 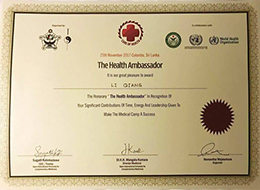 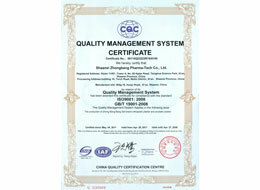 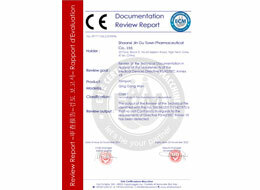 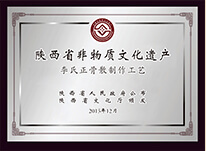 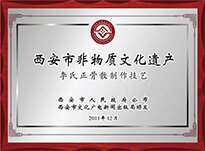 Shaanxi Jin Gu Town Pharmaceutical Co., Ltd. 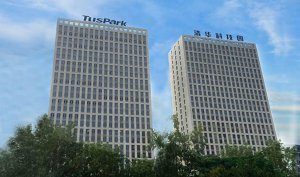 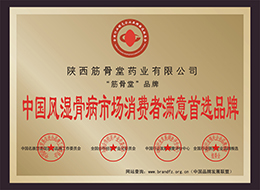 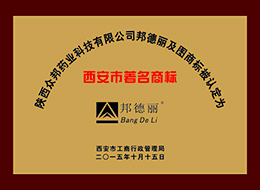 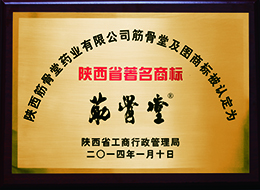 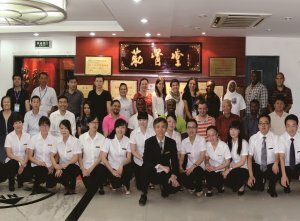 Established in 1899, Jin Gu Town is a leading brand of Spine Health Care & Rehabilitation, dedicated to developing Chinese traditional medicine culture and strengthening spines for people all over the world. 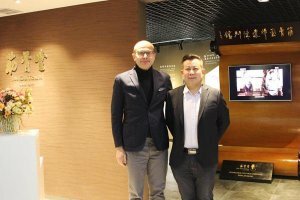 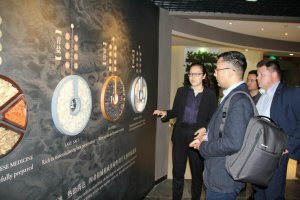 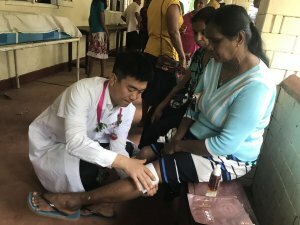 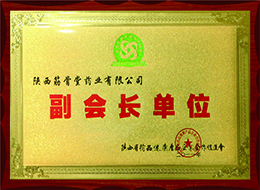 With it’s unique treatment and significant curative effect, Lee’s Orthopedic Powder is considered as an heritage & development of Bian Que medical culture, and has been collected by Bian Que Memorial Hall—the Chinese largest Museum of Chinese Medical History. 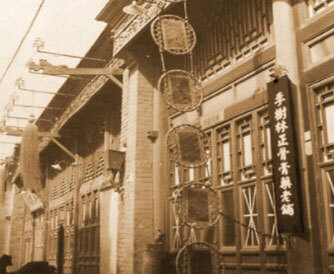 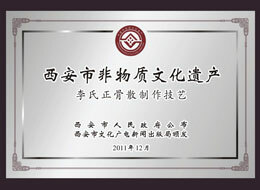 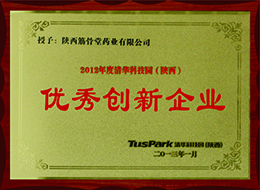 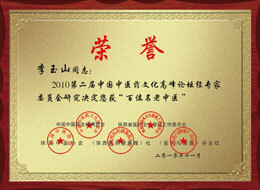 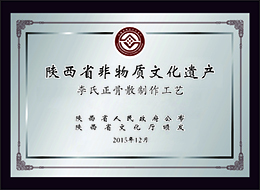 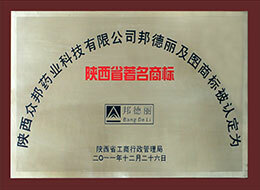 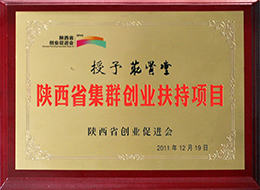 Moreover, Jin Gu Town is honored by government as Intangible Cultural Heritage and Excellent Start-up Program. 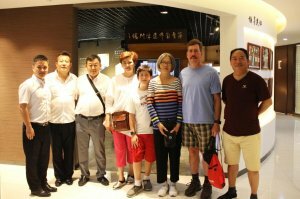 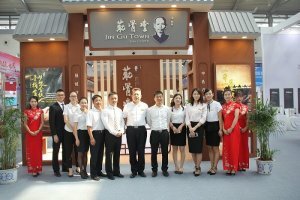 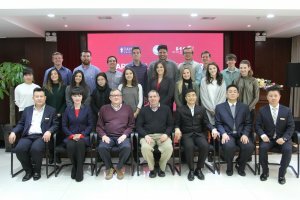 Through 4 generations of development, currently Jin Gu Town has more than 2700 franchises, where each year over 6 million people get treated and rehabilitated. 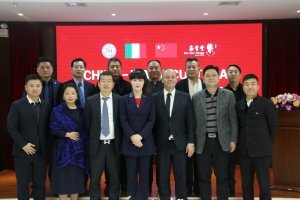 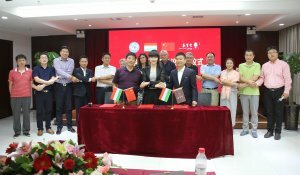 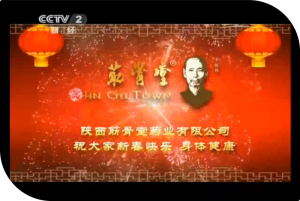 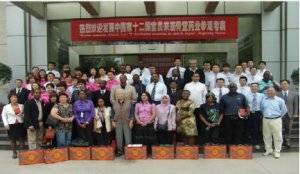 Now Jin Gu Town is still growing with great ambition to spread more and wider worldwide.